George appealed his 259 month sentence imposed after a jury trial resulted in his conviction for conspiracy to engage in drug distribution, Hobbs act robbery, possession of unauthorized access devises, and aggravated identity theft activities. He was acquitted of possession of a firearm in furtherance of a drug trafficking offense. The facts in George’s case began when responded to an advertisement for luxury car rentals and met Pinkow, the owner. Unbeknownst to George, Pinkow, the owner of the car rental company was an informant for the FBI. Pinkow introduced George to Velez, a licensed barber because George expressed and interest in opening a barber salon. The salon did open and was divided into two rooms. The front room contained the barber shop and the back room contained computers, phones, embossing machines, card-scanning machines and items that had nothing to do with the barber business operating in the front room. George also kept a firearm at the front of the salon. Pinkow also rented luxury cars to a man named Banner, a successful drug dealer specializing in marijuana. Pinkow was present when Banner brought duffle bags filled with marijuana to George’s apartment and sold it to George. There was a subsequent sale to George for an amount that exceeded personal use. George told Pinkow that he made money at the salon through the sale of marijuana, cocaine and other items. On another occasion George offered to sell Pinkow 6 kilograms of cocaine in conversations that were recorded. When the FBI executed a search warrant they discovered heat sealers, scales, marijuana, a drug kit, cocaine residue in the front of the salon. They found a firearm behind the reception desk by the front door. In the back section they found a box of ammunition for a different gun, a credit card embosser, a computer, a credit card skimmer, a stack of prepaid gift cards, cell phones, credit cards, and a thumb drive. George challenges his sentencing enhancement for possession of a dangerous weapon and for maintaining several premises for the purpose of manufacturing or distributing a controlled substance. 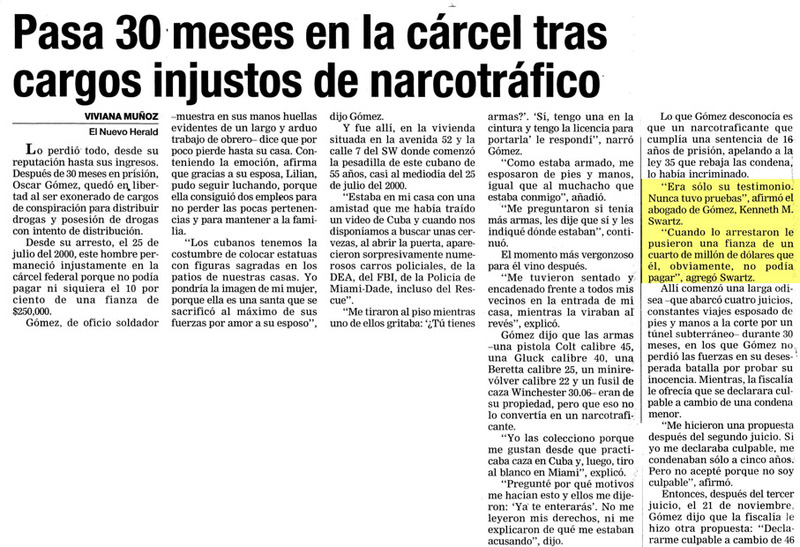 In this federal criminal case, the appeals court upheld the firearm enhancement finding the government met its burden of showing by a preponderance of the evidence that a firearm was present at the location where George ran his illegal activities and he failed to meet his burden that it was clearly improbable that the guy was connected to George’s drug trafficking crimes. His acquittal at trial on the firearm possession count does not negate the application of a federal sentencing enhancement based on identical evidence because the government need only prove the applicability of the enhancement by a preponderance of the evidence rather than beyond a reasonable doubt. As long as the barber shop was the primary purposes for the distribution of drugs, it need not be the sole purpose. This sentencing enhancement was therefor upheld. Here the sentencing judge failed to personally address George prior to sentencing to ask if he had anything to say before imposing sentencing. The appeals court found plain error and remanded the case for resentencing but only to allow George an allocution.